Oxy-Klenza: As Seen on TV! 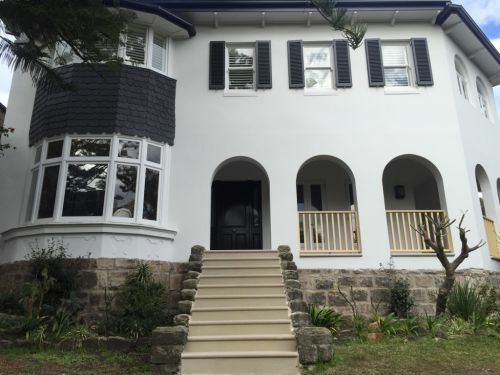 This month’s case study is a home located in one of Sydney’s most exclusive suburbs. Media moguls, actors, athletes and many others have called Bellevue Hill home. It’s not hard to see why, beautiful harbour views and just minutes from the beach or city centre. However this particular home did not quite reflect its surroundings. The travertine patio, pool surround and sandstone stairway were in desperate need of a clean.The owner also requested the surfaces be sealed to provide ongoing stain protection. For this reason the team at BTS chose to use STAIN-PROOF™ Original and DRY-TREAT 40SK™ for the project. 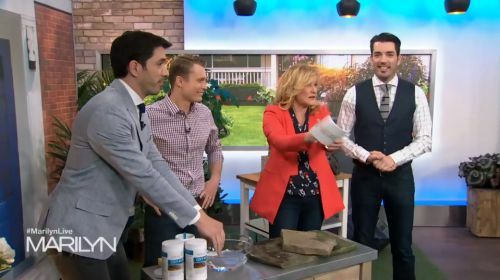 The Triple-action outdoor cleaner and stain remover Oxy-Klenza™ featured on the Marilyn Denis Show! Check out the video featuring The Property Brothers Drew Scott and Jonathan Silver Scott. 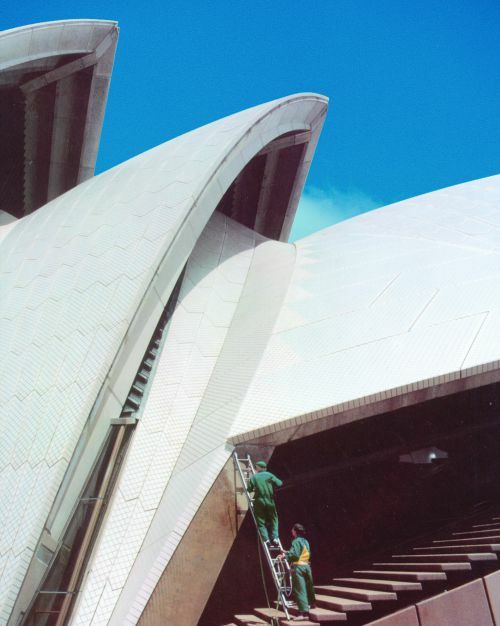 In 1992 one of Australia's iconic landmarks was in need of some maintenance. The Sydney Opera House is an important building. It holds numerous events year round and is a global symbol of the city of Sydney. The reinforced concrete was exposed to the surrounding harbour, leaving it at risk of damage from dissolved salts. A long lasting sealer was required to ensure the concrete was protected against salt spalling and corrosion of the steel rebar. DRY-TREAT 100N™, the deep penetrating, water repelling sealer was used to seal the Sydney Opera House.